For each import you will get an excel template, you just have to fill in your existing data. 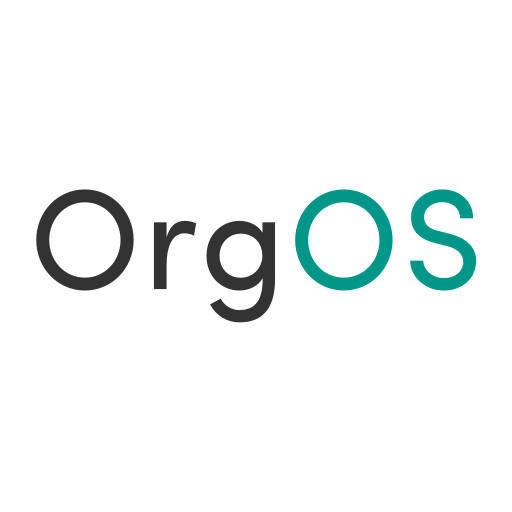 If you need any assistance during the implementation, don't hesitate to contact us at support@orgos.io. We are happy to help you!